Are you a chaser or a fader? Do you get excited when your screens are green? I do. 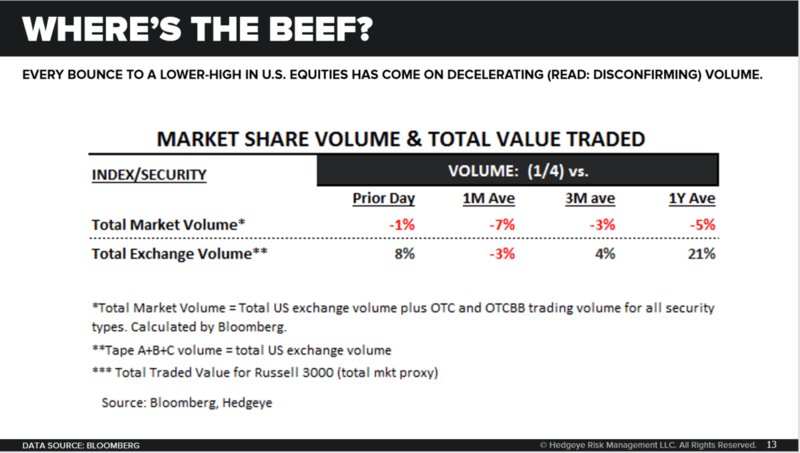 We’ve seen some epic selling opportunities in the last 3-4 months in the US Equity market. In parts of Asian, EM, and European markets, we’ve seen them for over a year now. 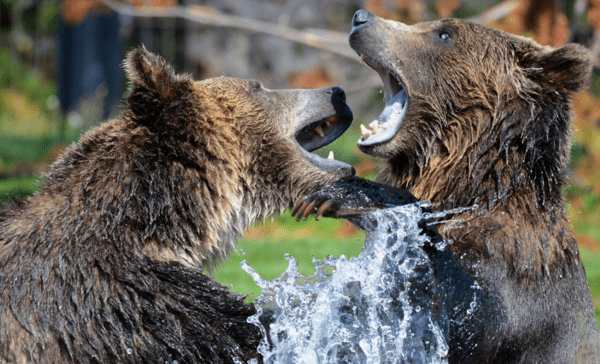 There’s self-similarity to big-short-term bounces to lower-highs on decelerating volume in bear markets.